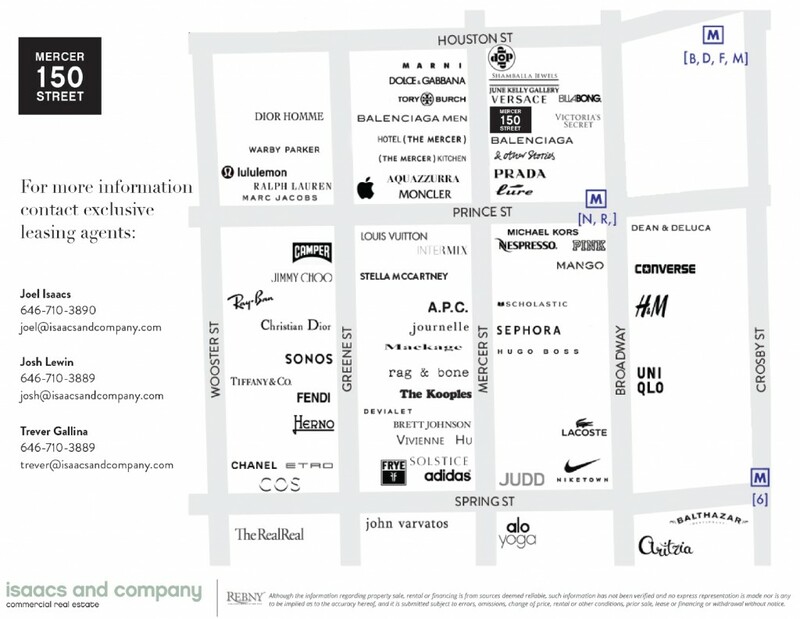 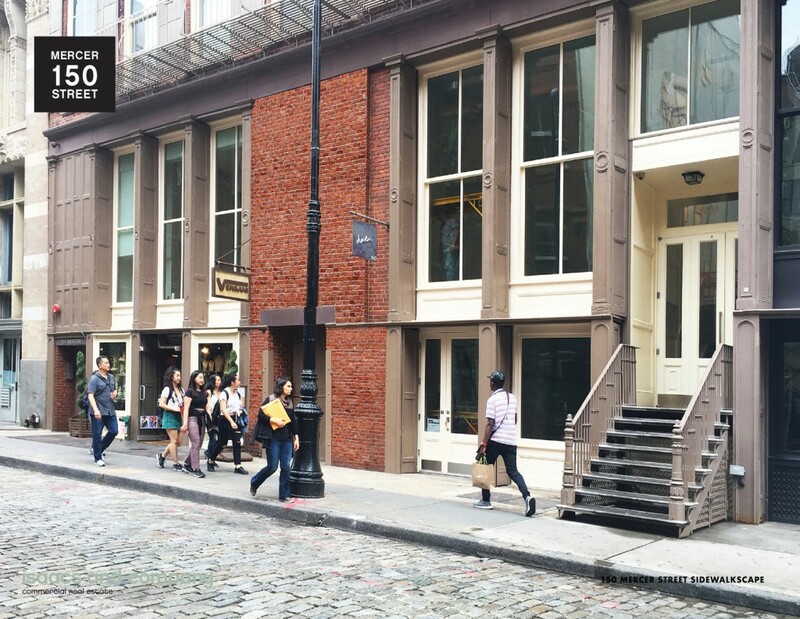 Brand new LPC-approved storefront installed September 2018. 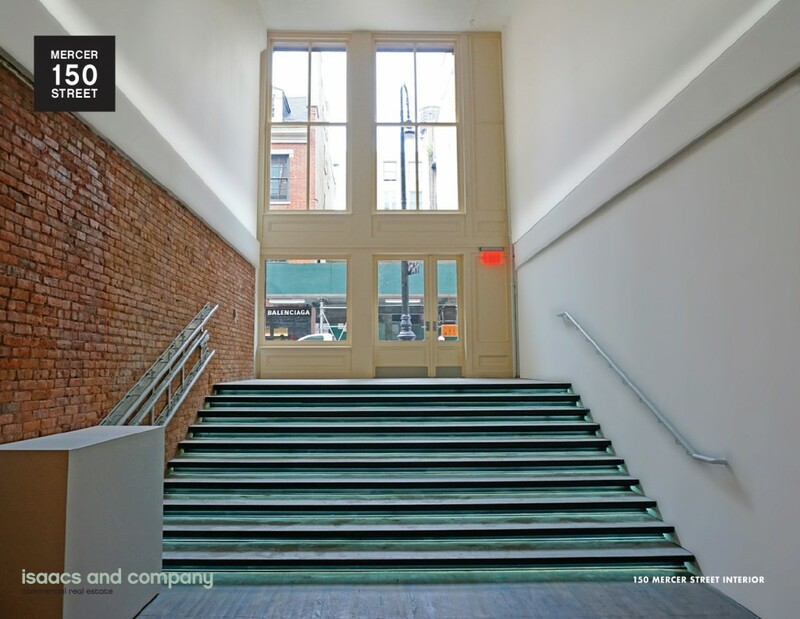 Column-free space with new ADA-compliant entry, new ADA restroom, and new electric. 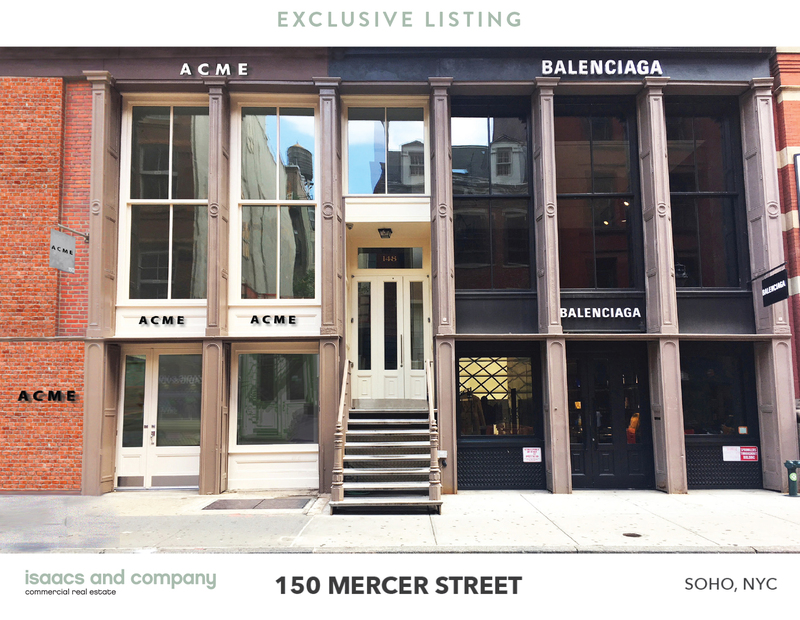 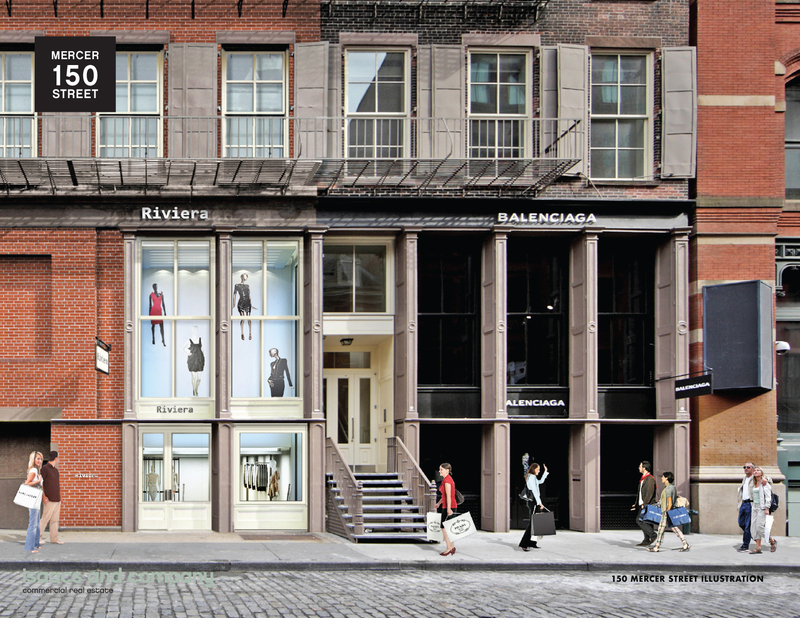 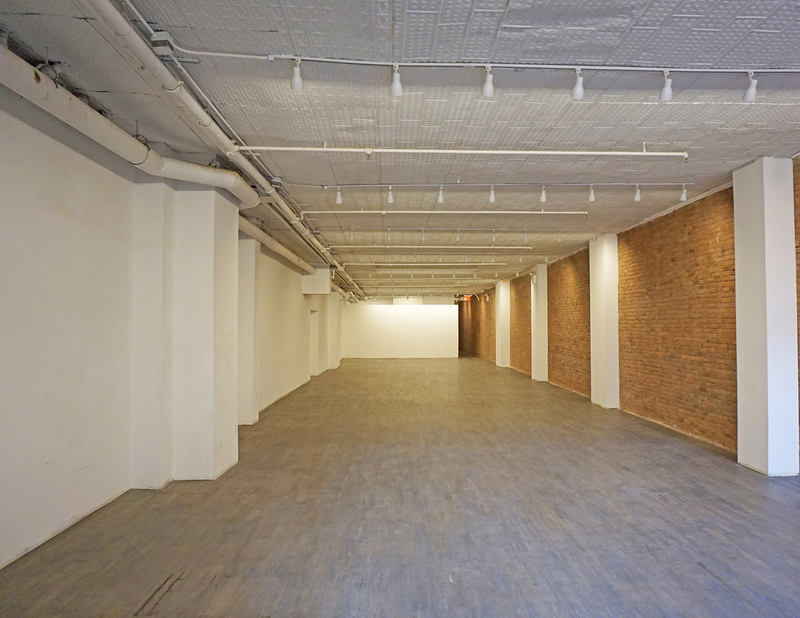 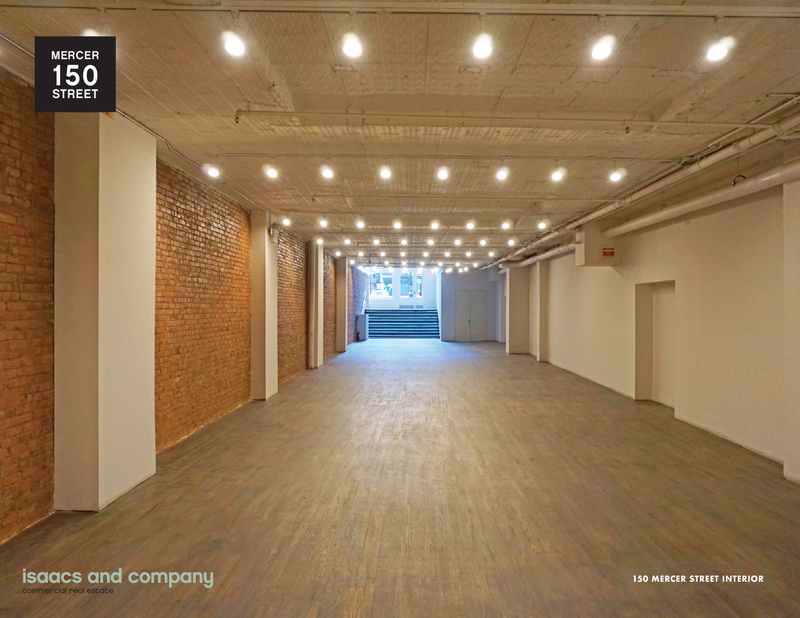 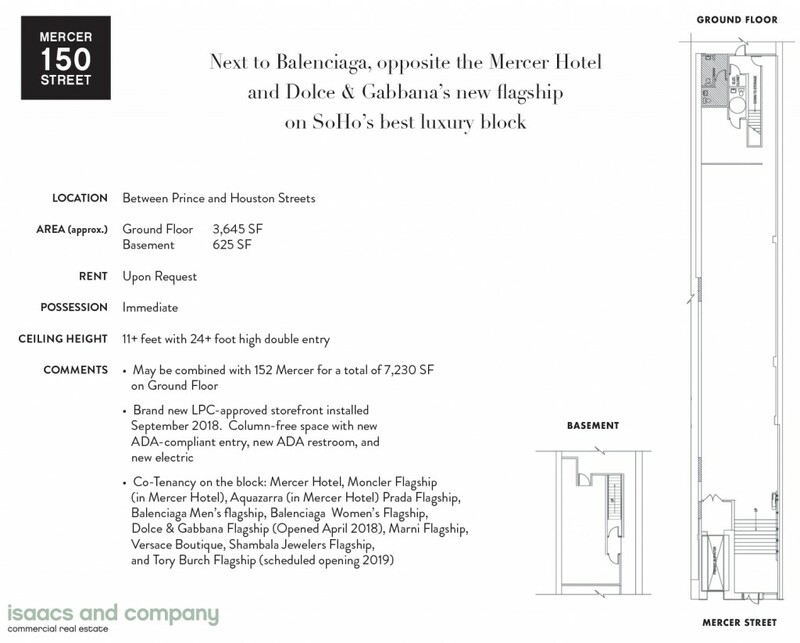 May be combined with 152 Mercer for a total of 7,230 SF on Ground Floor.